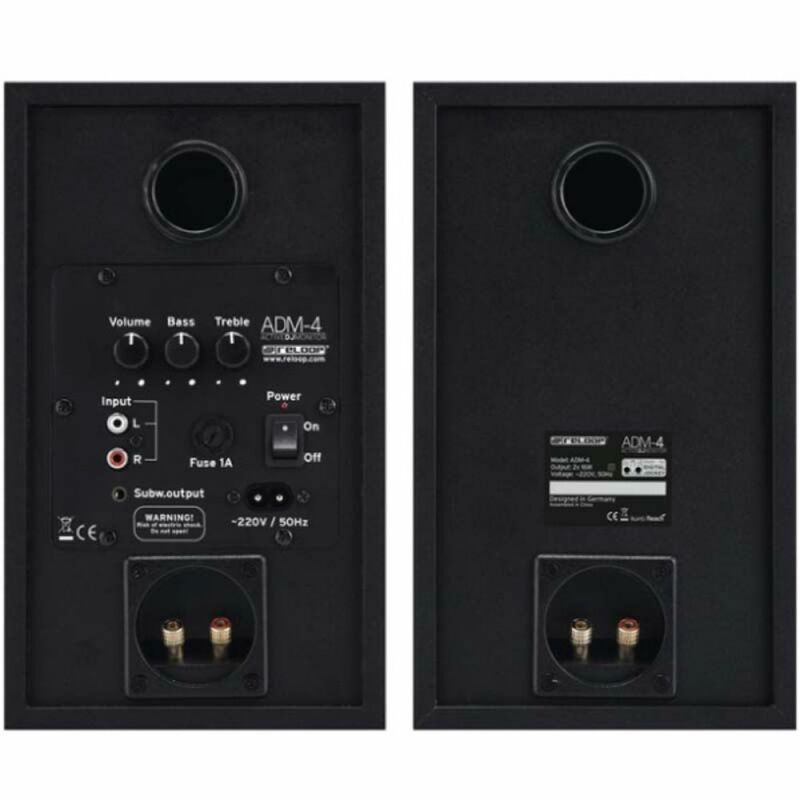 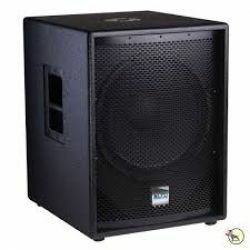 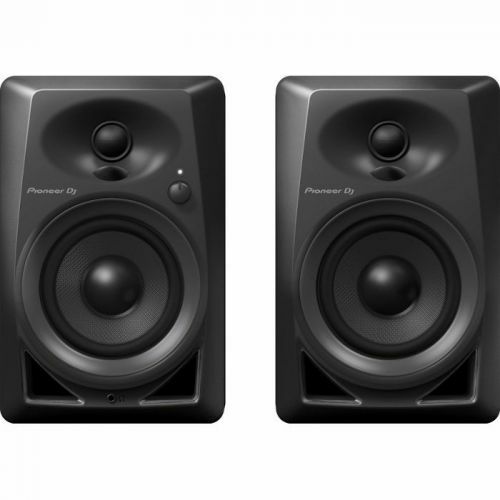 Reloop's active DJ monitor speakers ADM-4 are constructed in a space saving way and deliver a good sound. 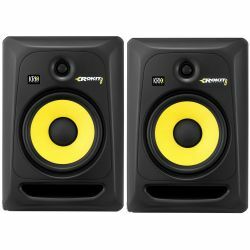 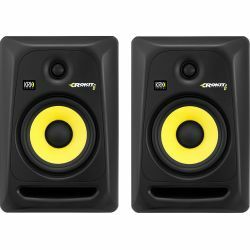 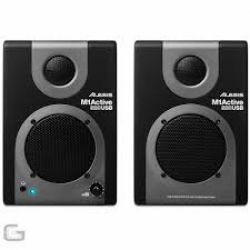 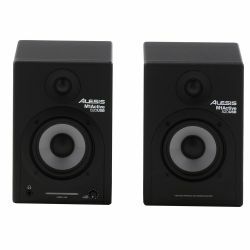 They are the perfect addition to every DJ home studio with a DVS or DJ controller. 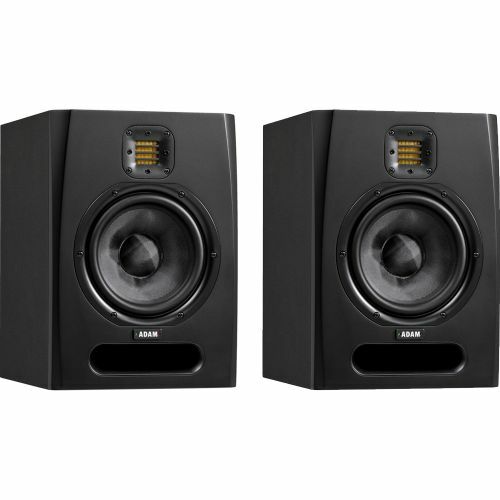 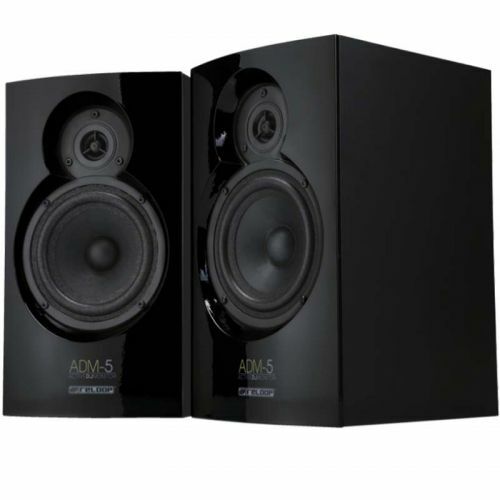 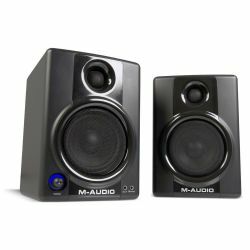 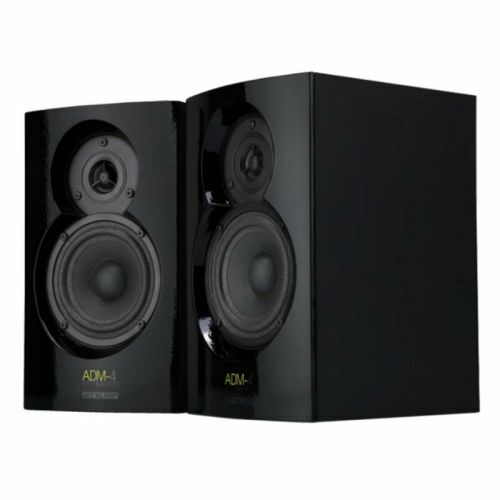 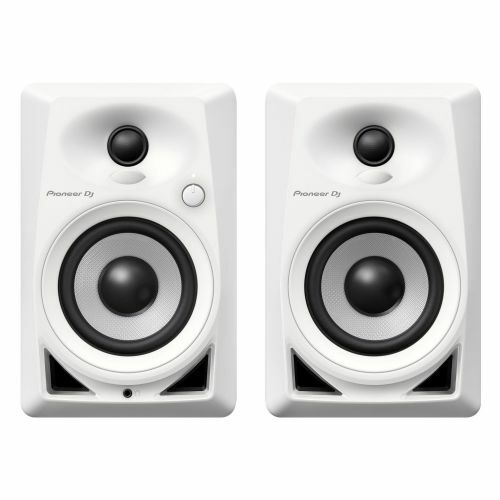 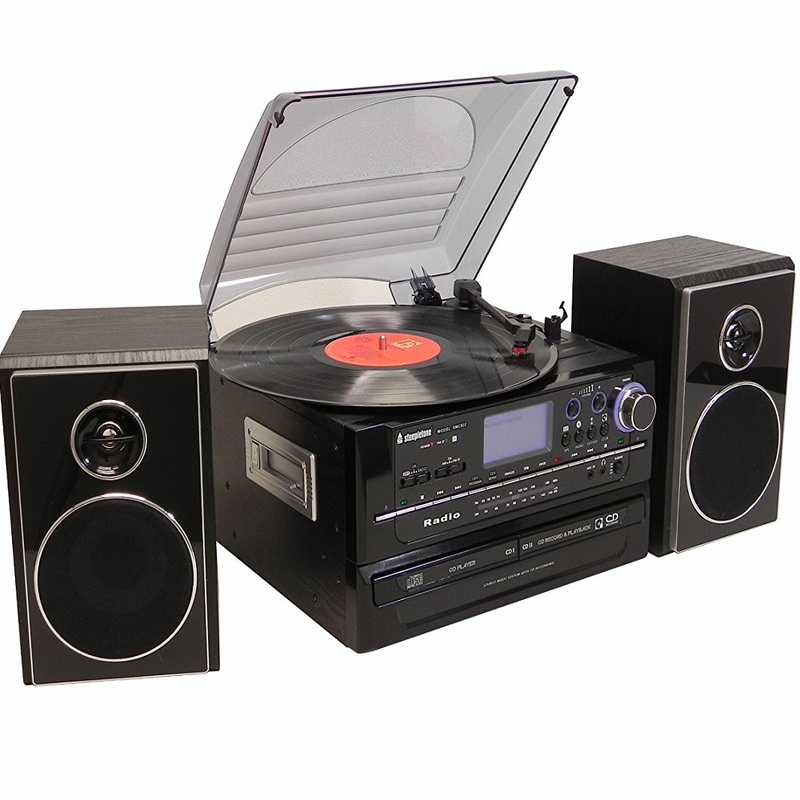 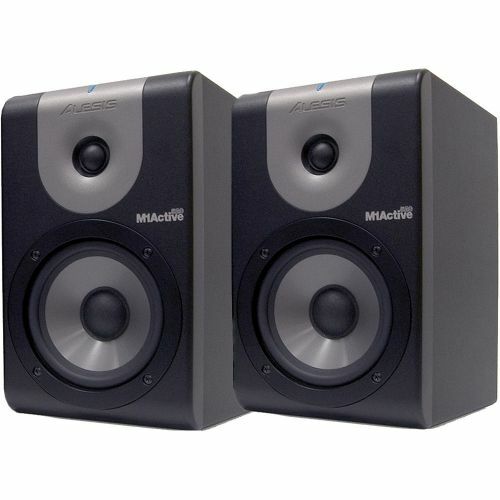 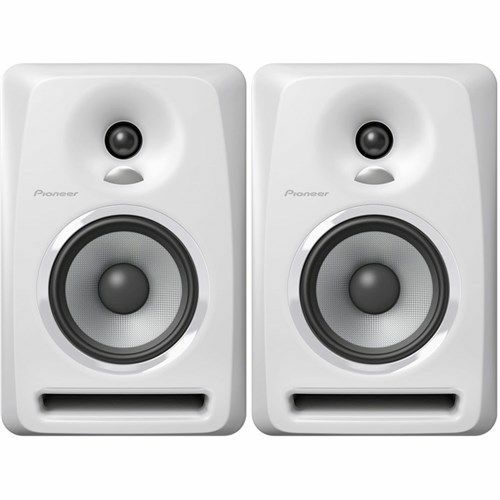 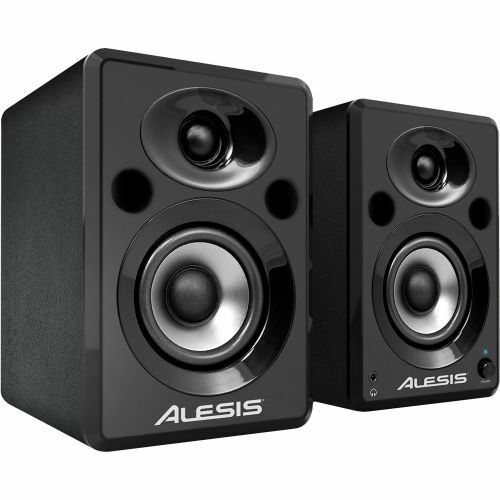 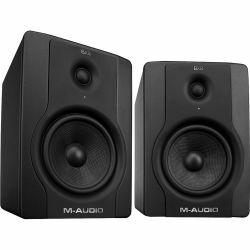 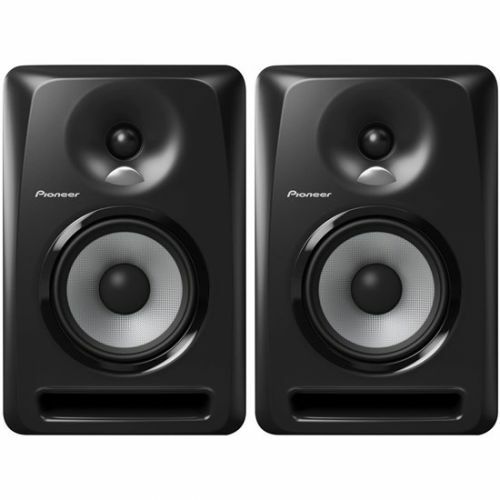 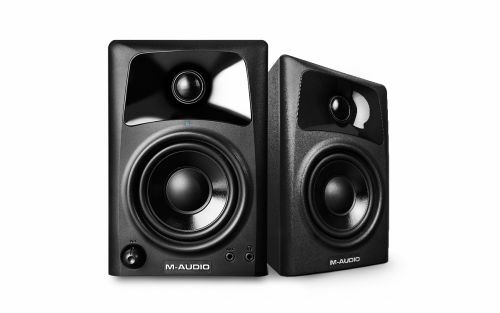 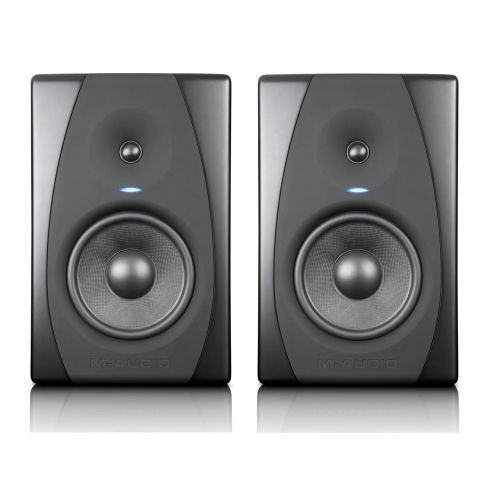 With a frequency response of 50 Hz - 20 kHz they offer a respectable sound spectrum.